Contact the PLSO Office at office@plso.org or 503.303.1472 or Program Coordinator, Lee Spurgeon at 503.656.4915. PLSO offers a variety of mentorship programs including job shadows or peer-to-peer discussions. PLSO will match your need for additional skills, information, and expertise with a qualified mentor. 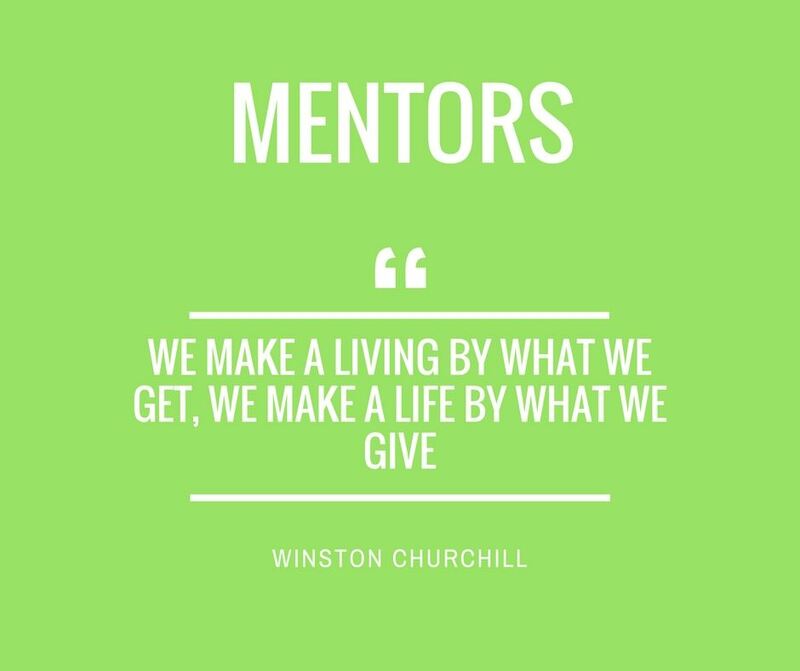 Mentorships may include ride-alongs, one-on-one tutoring, internships, mentoring for high school senior projects, and chances for professional collaboration. Willingness to share skills, knowledge, and expertise. 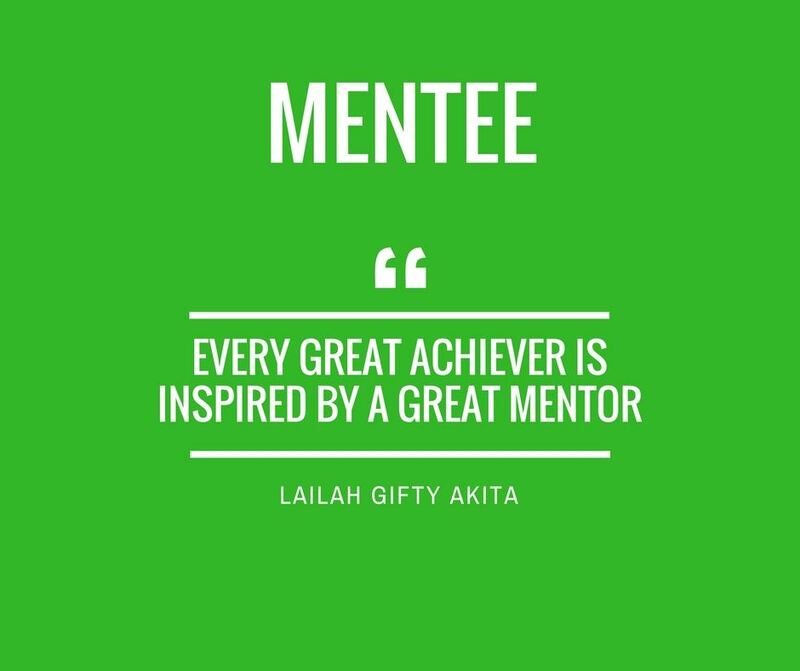 Takes a personal interest in the mentoring relationship. Values ongoing learning and growth in the field. Provides guidance and constructive feedback. Respected by colleagues and employees in all levels of the organization. Sets and meets ongoing personal and professional goals. Values the opinions and initiatives of others. Motivates others by setting a good example. Note: Mentors looking to download the participant waiver form will find it in the Members Only Section here.